At first glance, the gig economy seems great. An ever-increasing pool of job opportunities is available for students, recent graduates or those seeking a less structured position. Extra income can lead to a reduction in financial stress while providing a more flexible lifestyle. What we are sacrificing however, is one of our most valuable resources - time. Working a gig job a few hours a week may not seem like much, but it is important to look where those hours are spent. The true cost is evident when we weigh the benefit of short-term income against the price of foregoing experience or advanced education. For example, a recent college graduate having trouble finding employment in their chosen field of study might find that that they can make a decent living driving for Uber and babysitting 25-35 hours per week. Taking this approach and foregoing a more dedicated search related to their field significantly impacts their later term earning potential. Recent graduates are ready to work and continue to learn. Many are graduating with the ability and motivation to research and retain information. It is vitally important to not lose that crucial skill set on a short term job. Many employers are offering tuition reimbursement or training courses and there is no quicker way to land on a boss’s radar than to show commitment towards self-improvement. Gig jobs pay flat wages with little to no room for income increases. A promotion at work provides years of extended benefit and the sooner those promotions are obtained the longer the payoff extends into the future. Unless a career path involves Formula One racing, being an Uber driver is likely not a relevant skill in a full-time employment search. In some cases, a side hustle can even hinder a more serious career search. An employer may be concerned that having a second job means less dedication to the primary one. While having a long-standing gig on a resume is not necessarily a bad thing, it is important to present experience taken from a gig job in a way that highlights a portfolio of relevant skills. What happens when the U.S. faces an eventual recession? 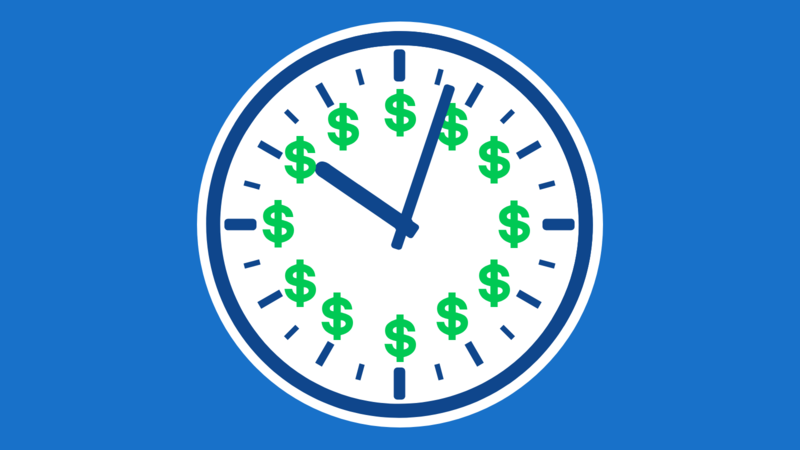 One of the first expenses that tend to get cut are tasks individuals can complete themselves. This means preparing more of their own meals, shopping for themselves, finding cheaper modes of transportation, etc. The gig economy has rapidly expanded over the last decade, but many experts have suggested its rise will be significantly impacted in the event of an economic decline. The quick cash jobs will disappear and those who relied on them too heavily will not have the skills needed to find more permanent employment. Like any great investment portfolio, diversification is key. While the highest paying job looks great on paper, be sure to consider the security of the work and even have a backup plan to replace income if needed. Gig jobs have numerous benefits such as providing independence and flexible employment opportunities. However, there are a number of considerations that should be evaluated when considering one or multiple part-time positions. Benefits, professional development, growth potential, and stability are only a few examples. It is important to stay focused on long-term objectives and to not let the prospect of an immediate short-term return take attention away from longer term goals. Whether it is obtaining your first job or retiring from your last, it is important to speak with your financial advisor to carefully examine the value of additional income. Graduating soon or just entering the working world? Check out our Getting Started post here. 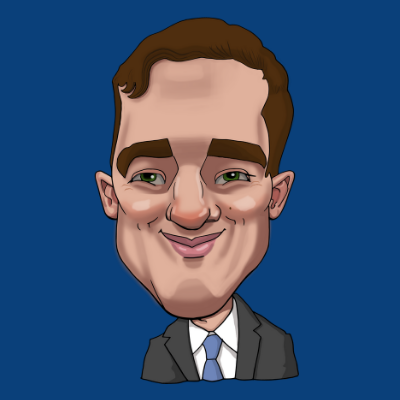 Joe Crowley is a Financial Planning Specialist at Exchange Capital Management. The opinions expressed in this article are his own.